Please complete the form below and your enquiry will be sent directly to Southern Roofing Solutions via email. Your enquiry has been sent to Southern Roofing Solutions. 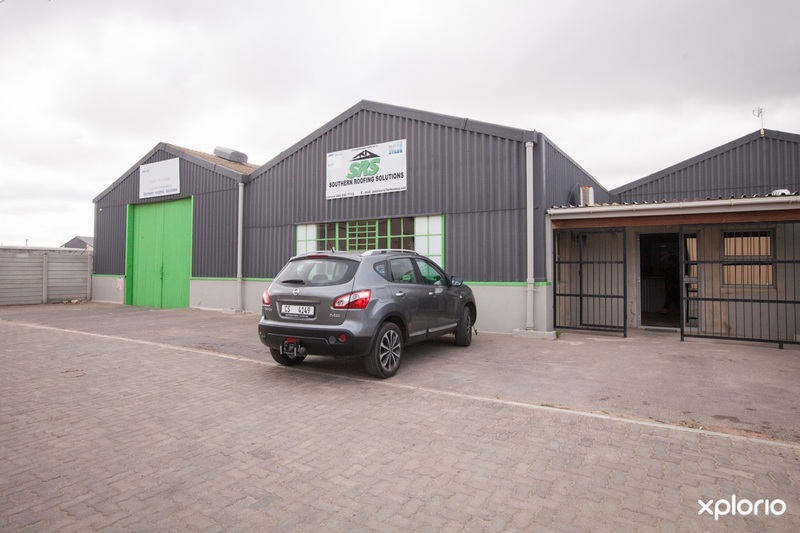 Southern Roofing Solutions offers their professional services to clients in the greater Bredasdorp, Struisbaai and Overberg region. The company specializes in roofing and flooring solutions that include the design and manufacture of roofs, roof trusses, ceilings, flooring and decking for the building and construction industry. The Southern Roofing team have years of experience between them and are able to give sound project advice. Coupled with this knowledge comes highly competitive prices and personal service, guaranteed. Click on ‘More Info’ below to find out more about Southern Roofing Solutions. Southern Roofing Solutions are a family owned business fronted by three hands-on partners and a team of 17 workers who pride themselves on an impeccable client track record. The company is registered to use the MiTek program for all their designs. MiTek specialises in the development of software solutions for structural timber engineering and the provision of steel connector products for roofing and flooring systems. Southern Roofing Solutions work closely with architects and building contractors. They help to find the most cost-effective way of building a roof and they advise on which materials will be most effective.